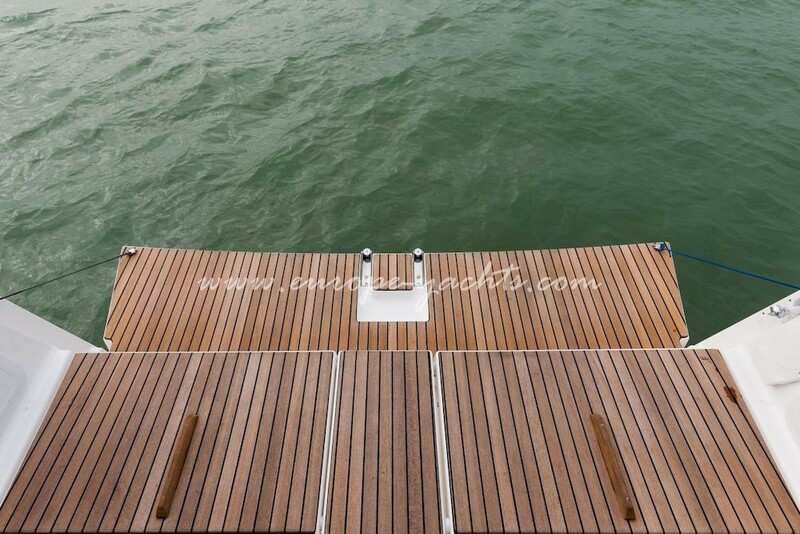 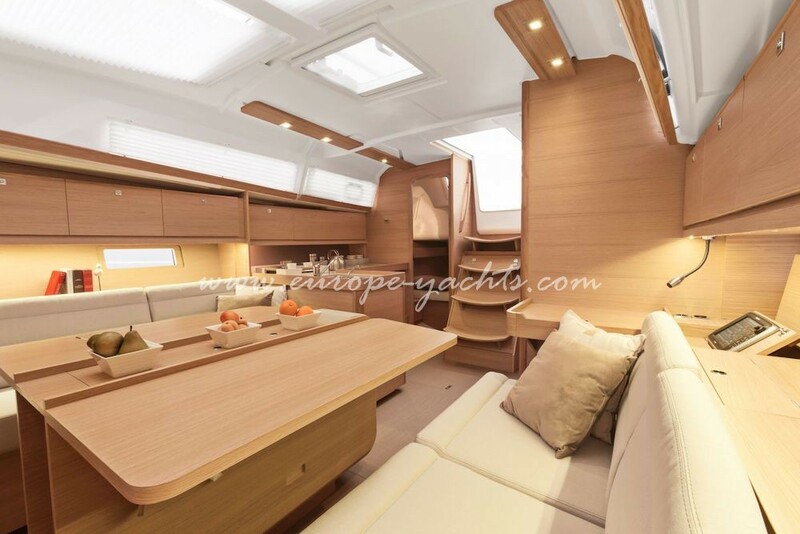 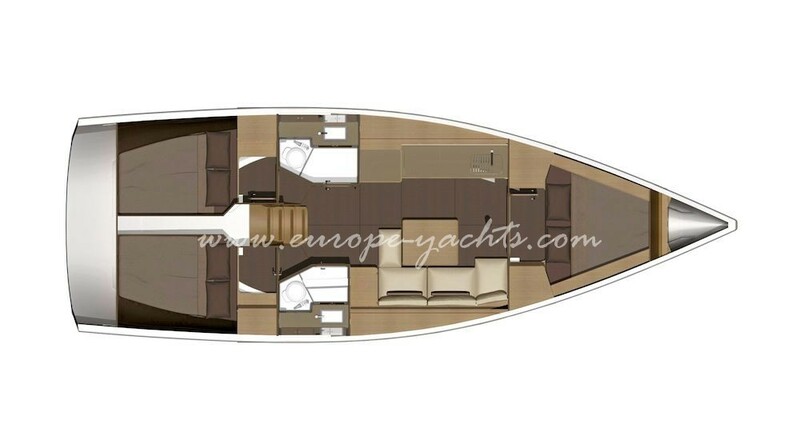 Enjoy on our amazing brand new Dufour 382 GL for rent in Croatia. 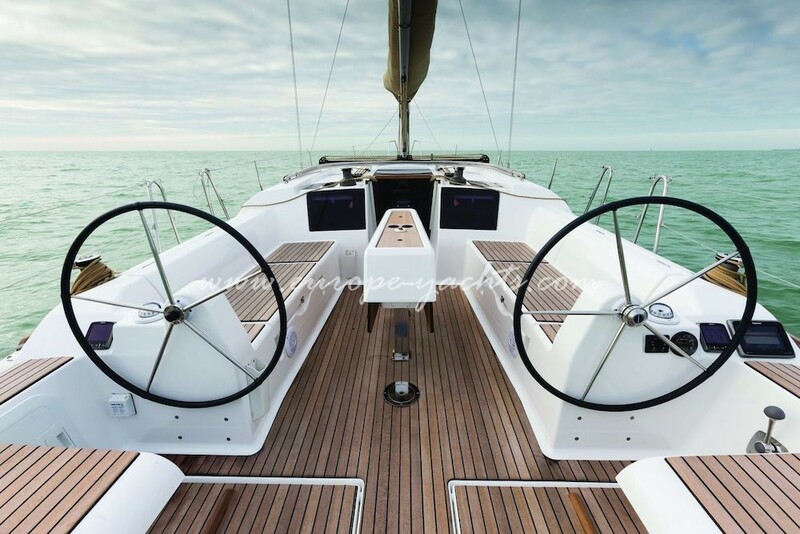 Modern features making her one of the most compelling 38 footer sailing yachts available for bareboat charter in Croatia at all. 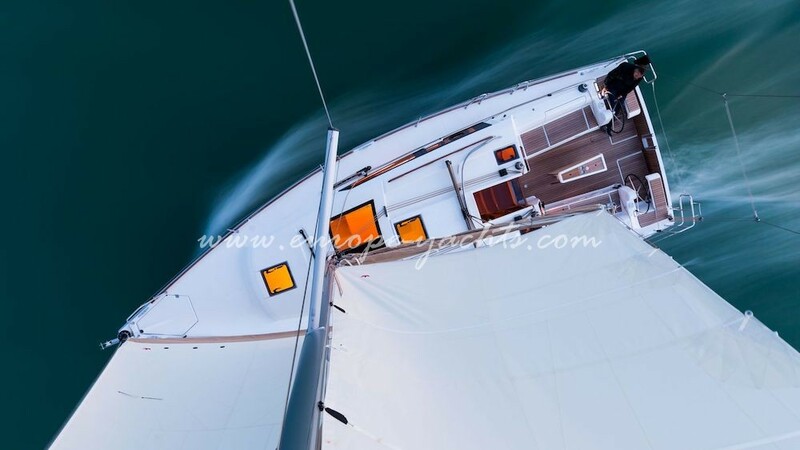 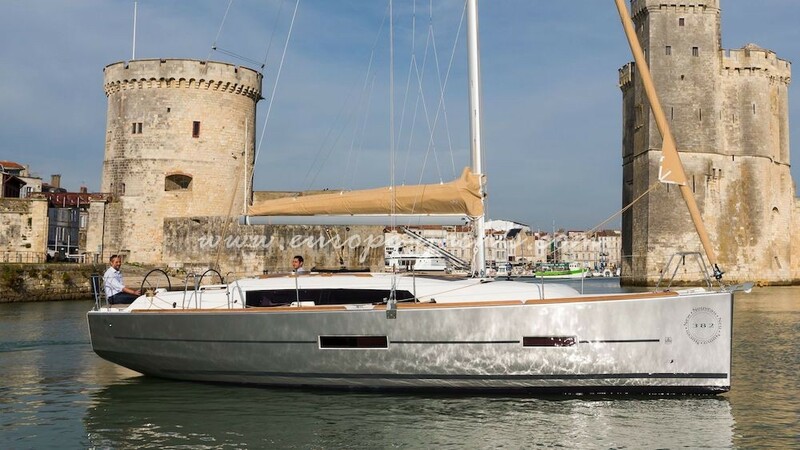 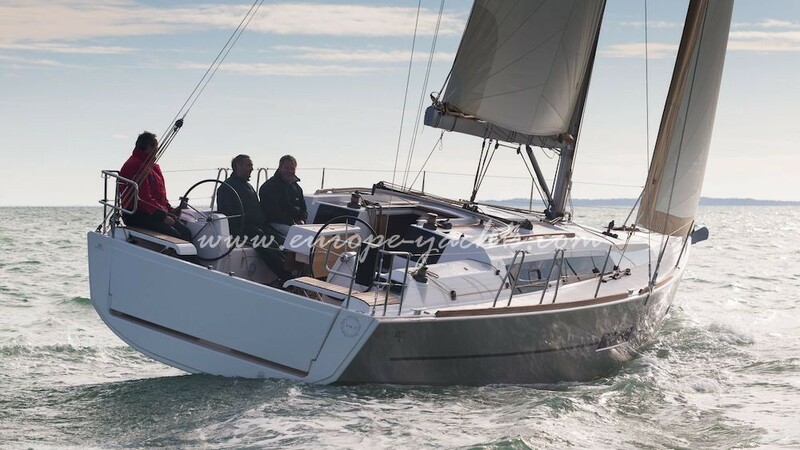 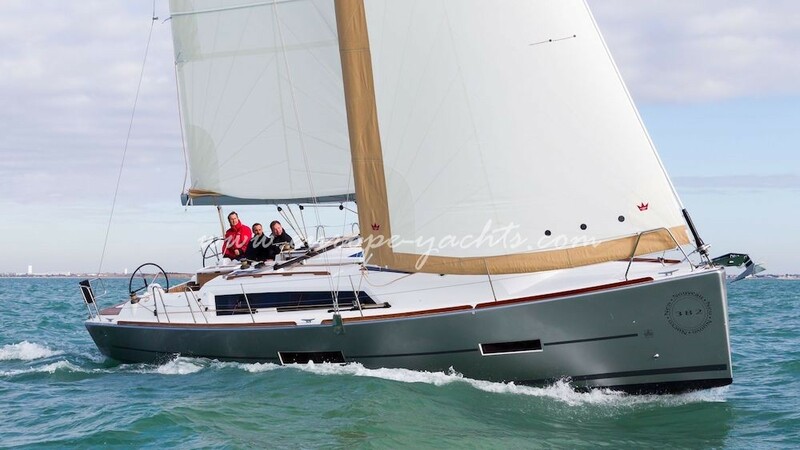 Dufour 382 GL yacht for charter incarnates performance in its genes and comes with a keel stepped mast, high rig, double forestay and a full batten mainsail with carbon reinforcement. 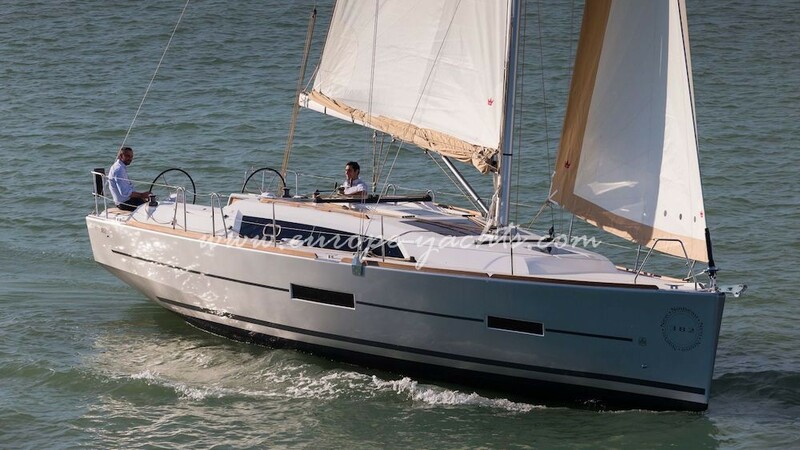 Scoring with a wide beam, a beautiful large cockpit with a standard table with two large sitting area where you can enjoy large sunlounging areas, flat coachroof and forward sundeck, the new Duforu 382 GL is perfect to entertain families and friends and combines perfectly the pleasure of sailing and navigating with relaxing and socializing. 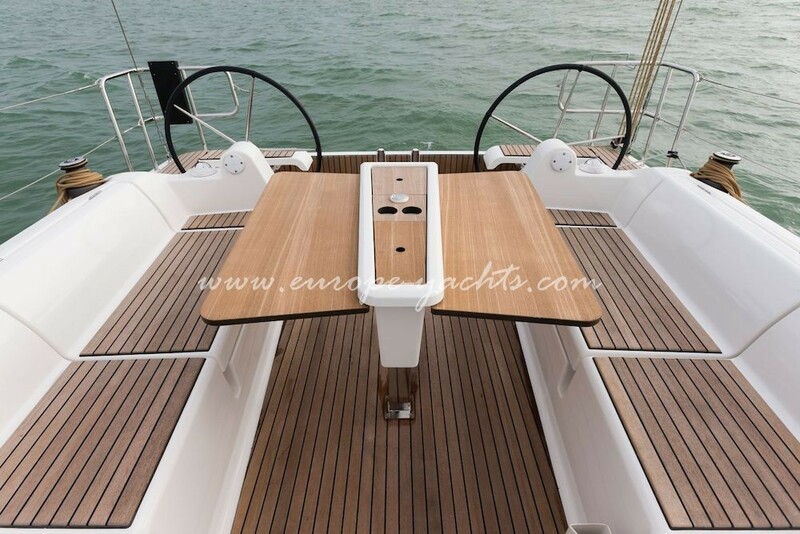 It goes without saying that a yacht of this size comes with a tender garage and twin helm station. 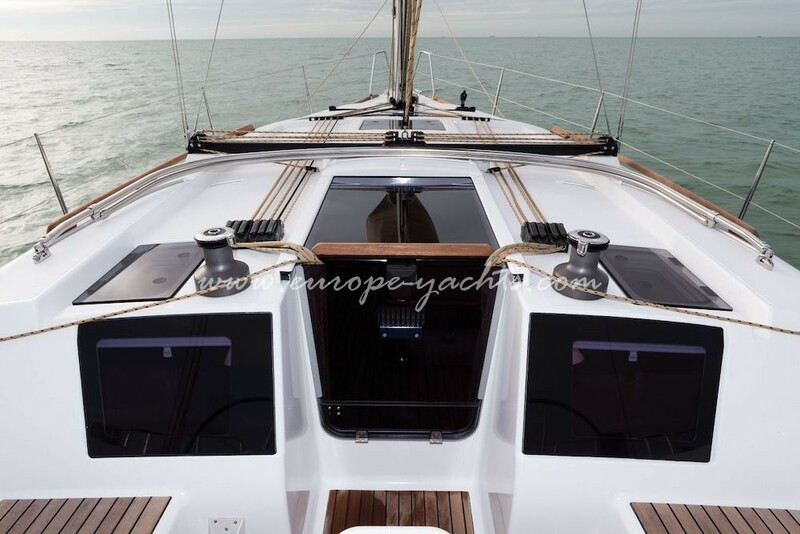 Below the sleek coachroof the interior follows the same interpretation of a luxury cruiser available for bareboat charter today. 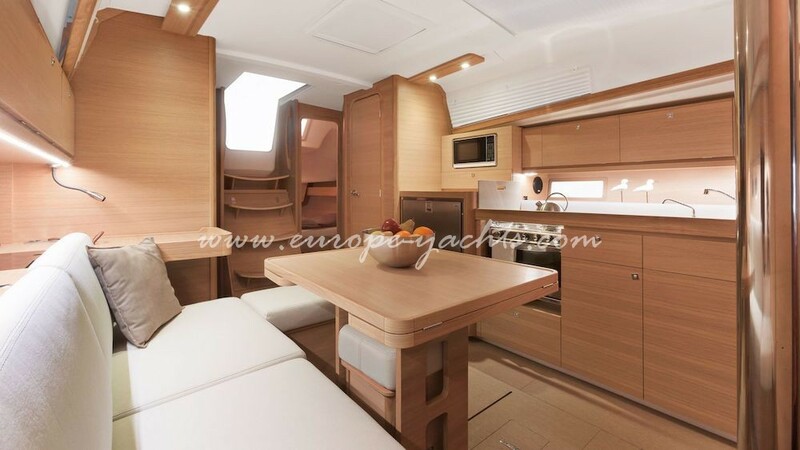 Cozy spacious interior spaces conveying a voluminous airy feeling. 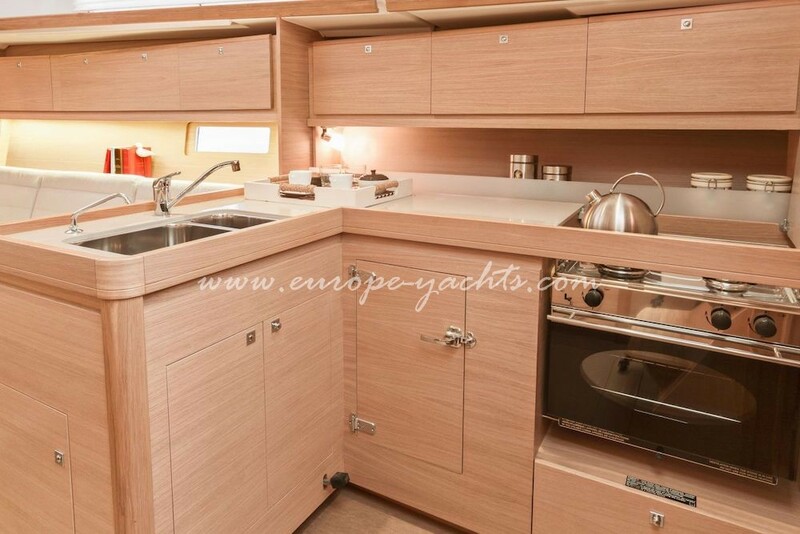 Our all amazing Dufour 382 GL for charter in Croatia have the same layout as shown in the video and photos with two double aft cabins and the large master cabin forward. 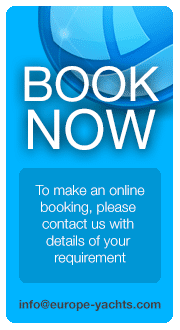 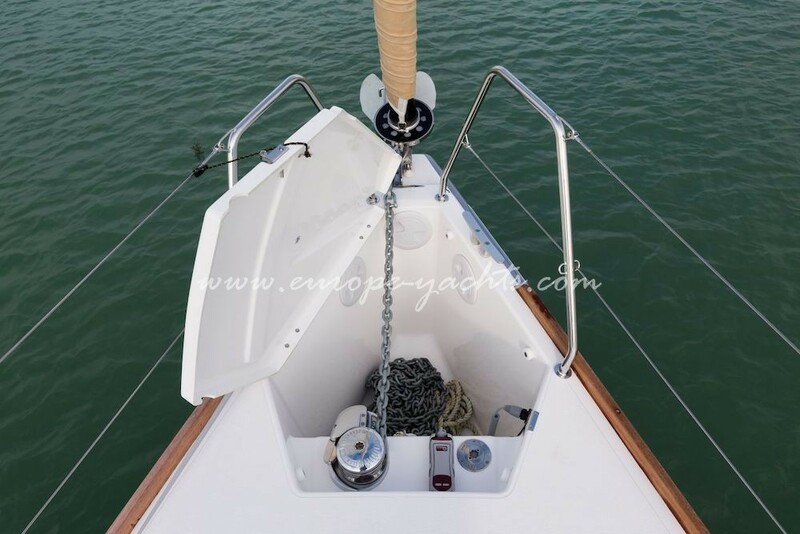 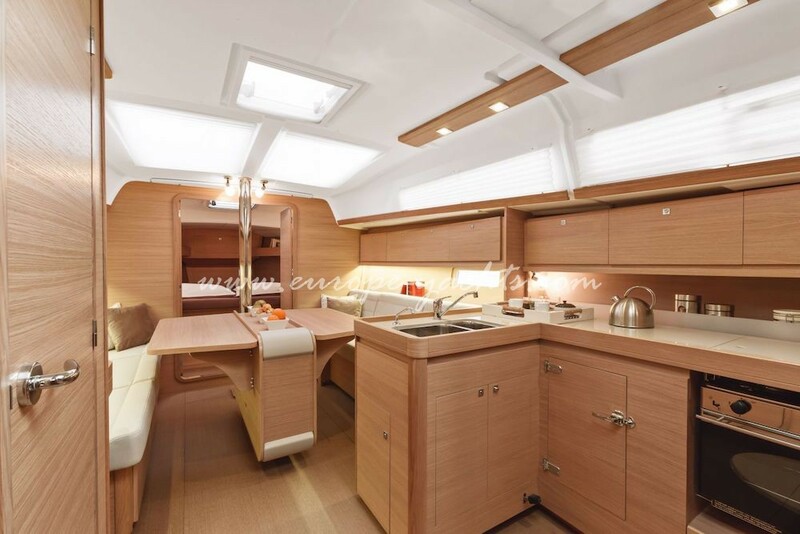 For guests not having an own sailing license the skipper cabin is ideal as it is located in main saloon where the table can be lower to become a bed for the skipper. 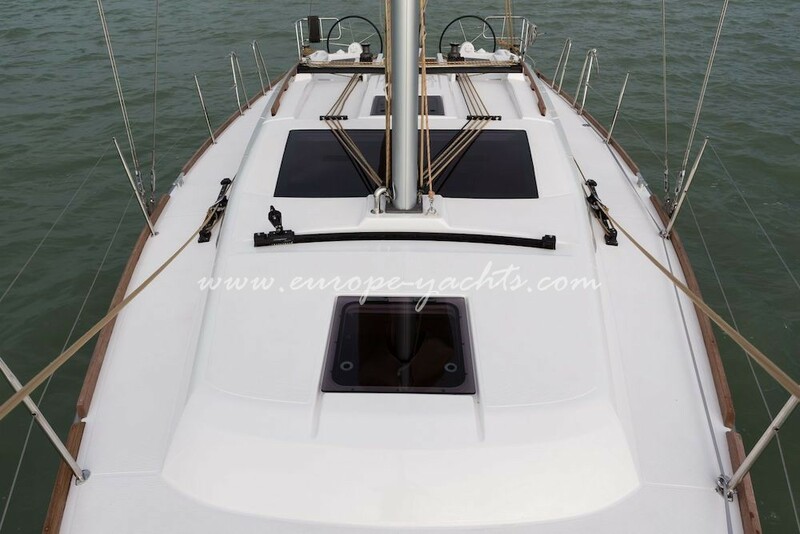 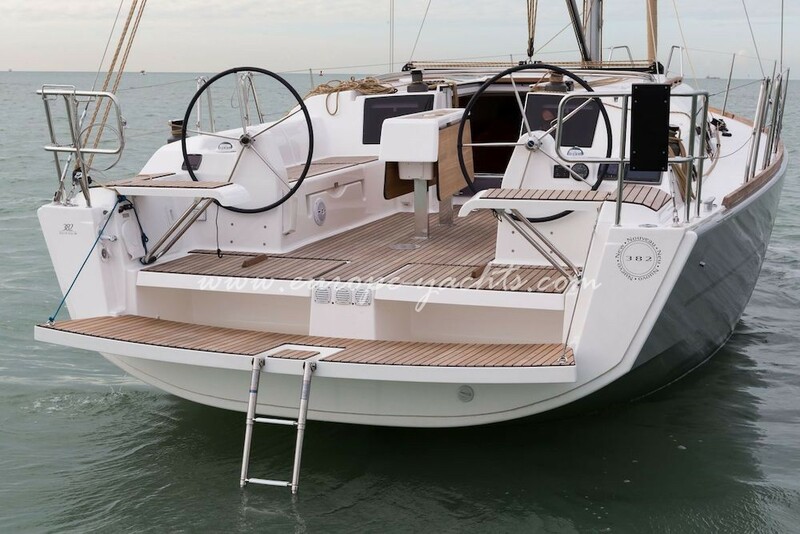 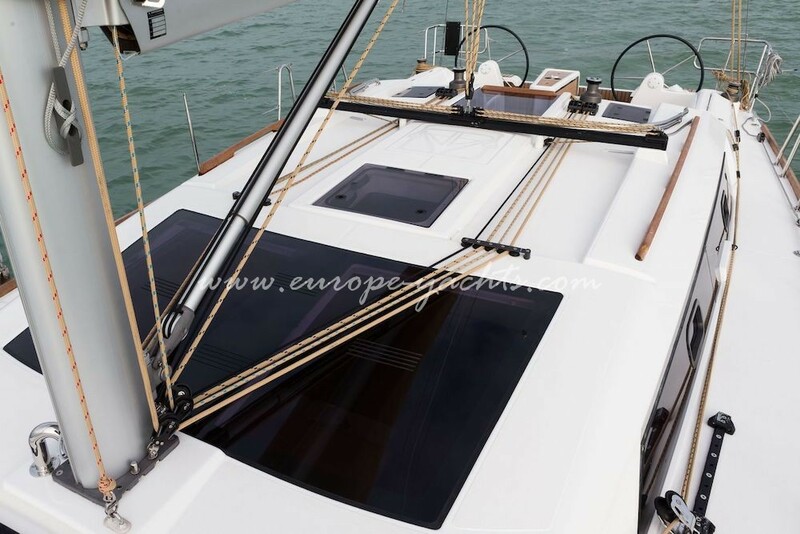 To name some of the equipment features the Dufour 382 GL for charter in Croatia (3 cabin version) has the comprise each 2 electric halyard winches and primary winches, job on tracks with pin stop, bow thruster, teak cockpit, autopilot with remote control, GPS chart plotter, Fusion Bluetooth radio CD/MP3-system with multi zone streaming technology, LED TV in the saloon, Wi-Fi internet, underwater lights and last but not least our dinghy that is included with every sailing boat in our fleet. 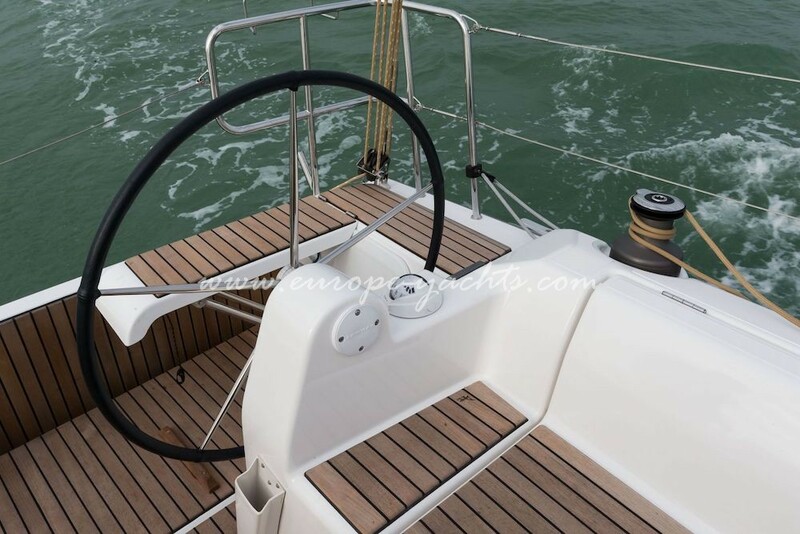 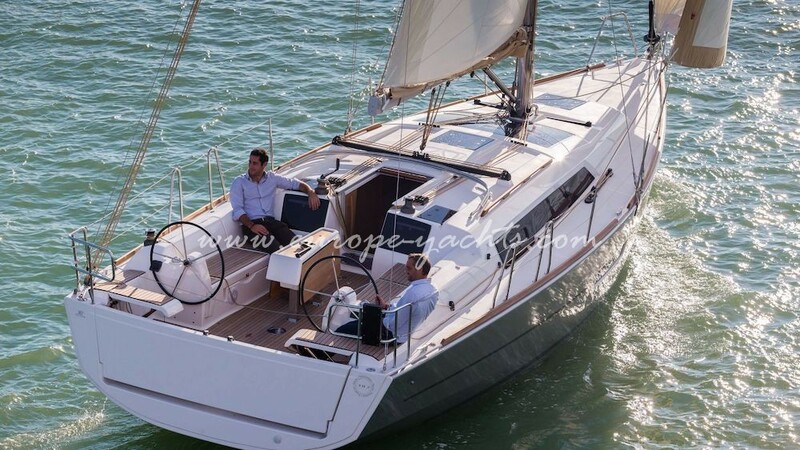 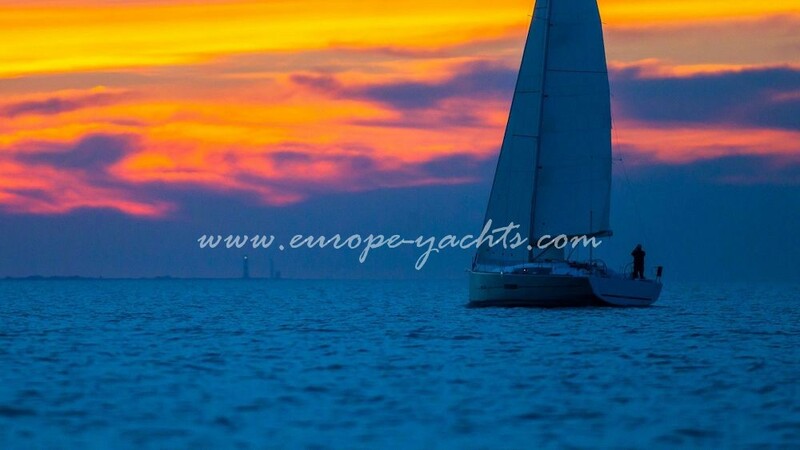 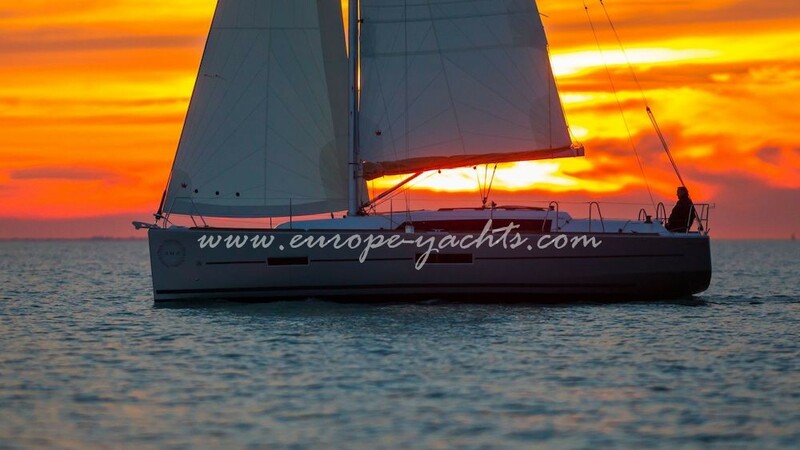 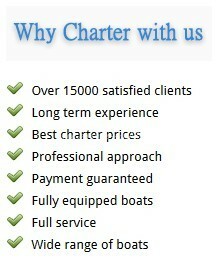 Charter Dufour 382 GL in Croatia bareboat or with our professional skipper who can be accommodated in the main saloon. 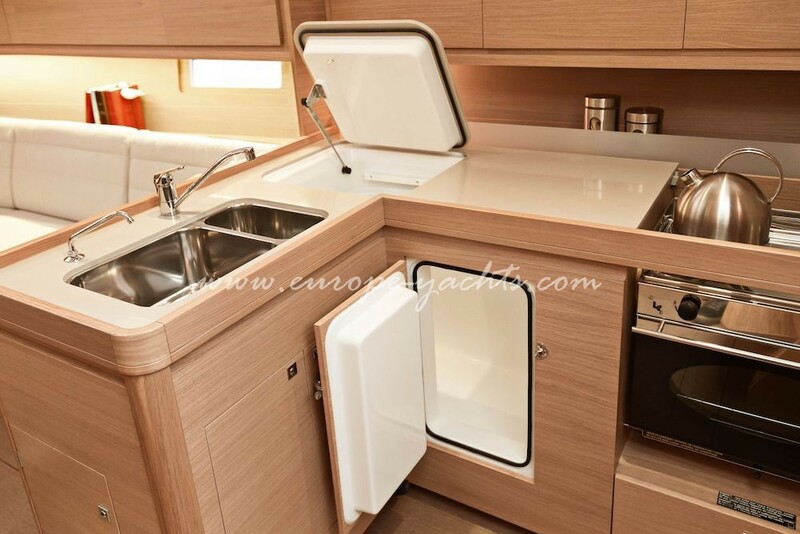 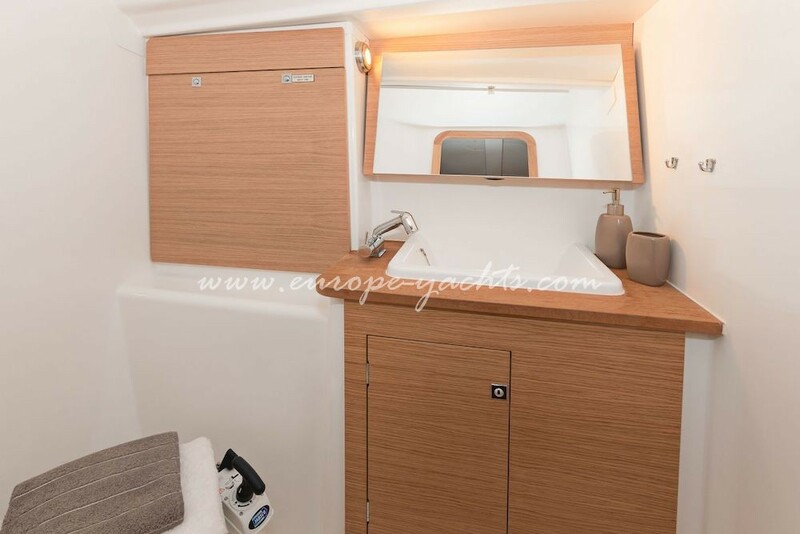 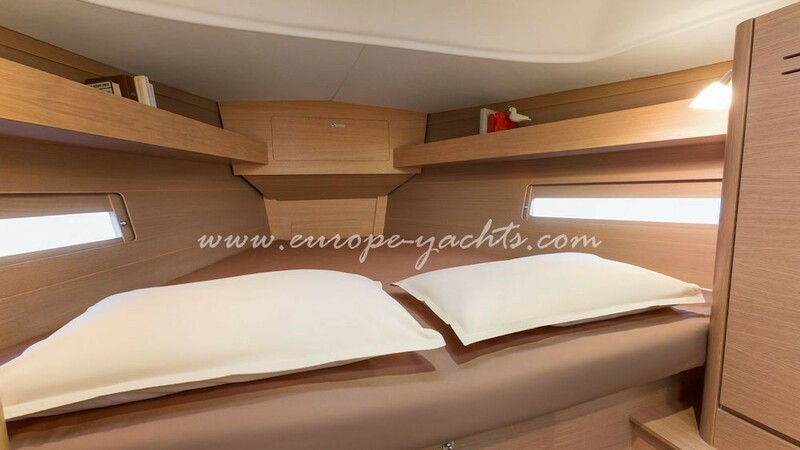 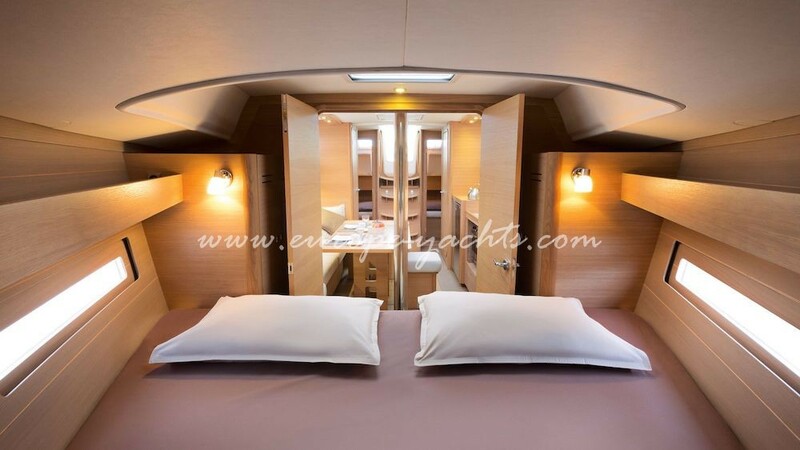 Comfortable for up to 6 guests sleeping in 3 cabins the new Dufour 382 GL for hire is ideal for families and couples seeking for the ultimate sailing holiday. 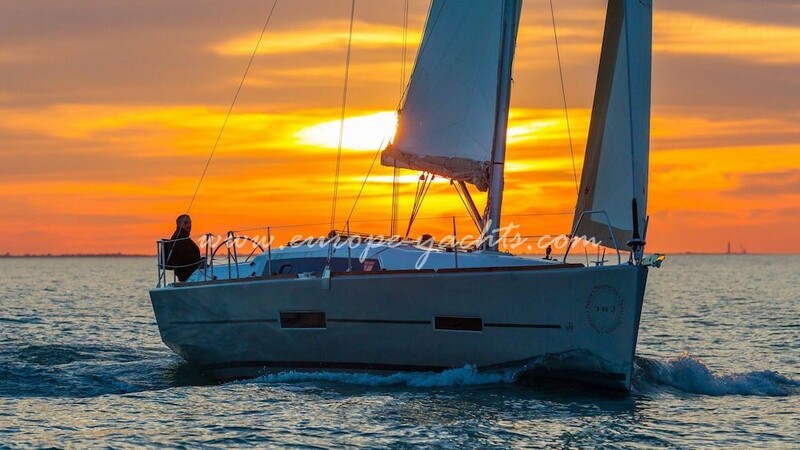 Sail Croatia in style and explore the Adriatic from Split, Dubrovnik, Zadar and Sibenik.